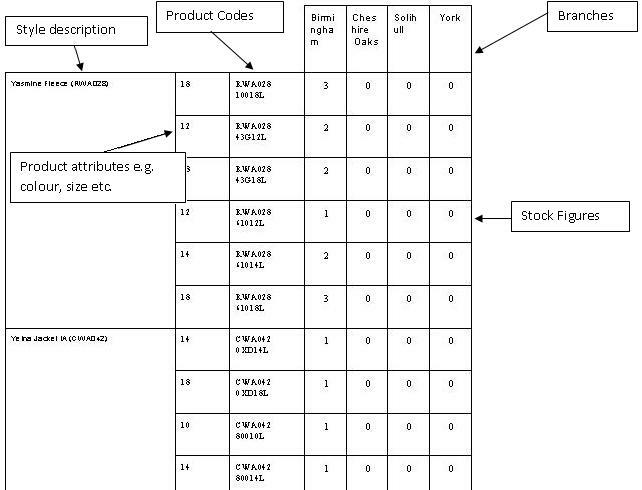 The user can specify the supplier and category if required, or leave as for all suppliers in all categories. 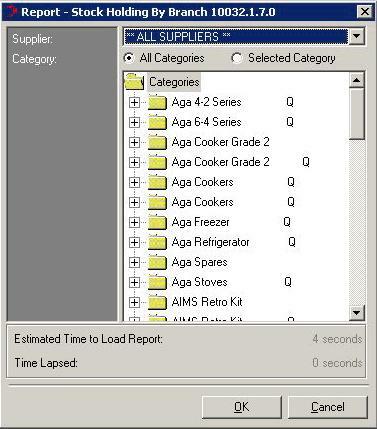 The Estimated Time to Load Report depends on the criteria selected. It is calculated by using the time that was taken upon loading the report previously in accordance to the criteria selected. The time lapsed gives the user a timer when the report is loading.